A Norman medieval castle. The original moated, wooden motte and bailey castle was replaced with stone in the 11th century. 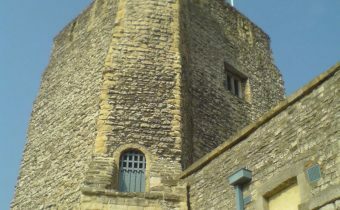 The remaining buildings were used as Oxford’s local prison up until 1996 and are classed as a Grade I listed buildings. The area now hosts a Malmaison hotel and interactive museum experience in Oxford Castle Unlocked. Visit the Oxford Castle Unlocked website for more information. Use your ticket to see all of Oxford’s finest sights by hopping on and off all day long. Booking 10 or more tickets? Contact us for a group discount. 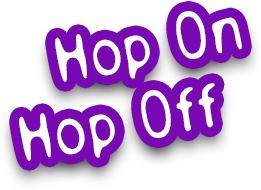 Hire a whole bus for your own private Oxford City tour or for use at a special event. Oxford bus tour + attraction tickets. Historic buildings, boat trips and more! Buy Oxford Bus Tour Tickets Online! Buy your tour tickets quickly, easily and securely on our website. © 2019 Guide Friday City Sightseeing Oxford. All rights reserved.